Rain water can be used to supplement all non drinking or non-potable water applications. The systems can range from manual to fully automated systems that switches to mains back-up when required. 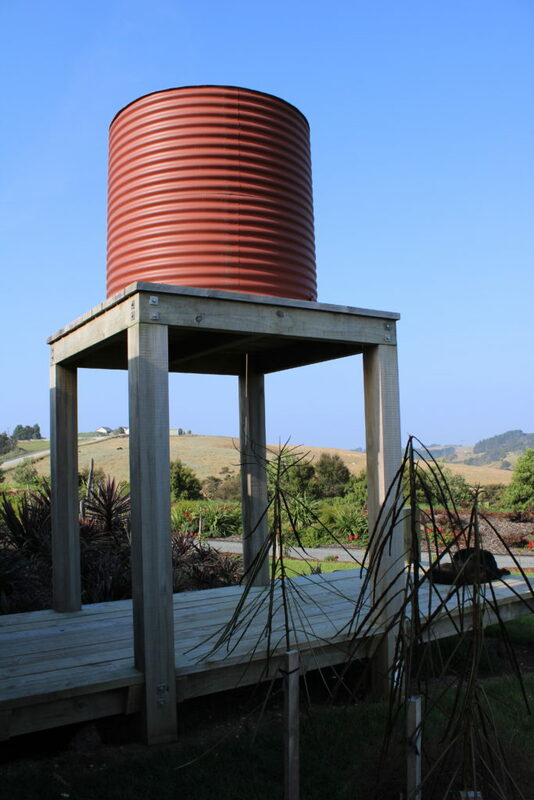 For the home owner there are several adavantages to harvesting rainwater. Firstly rainwater itself contains very little, if any disolved solids (limescale), therefore reduces problems of limescale that builds up in washing machines and leaves water marks after car washing. The collection of rainwater can also reduce your water bill for your household use on Toilets, laundry and hose taps. Your tank system for your home should consider an automatic change over to mains supply should the storage tank become dry. 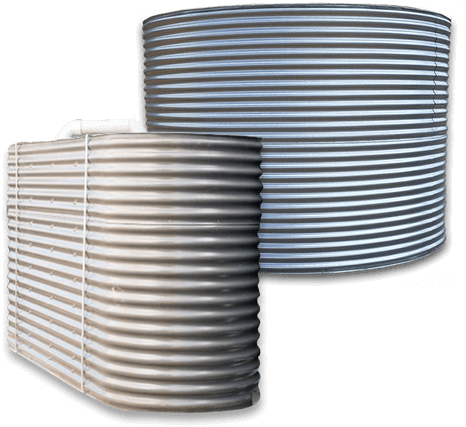 All tank systems should be designed to give an air gap, this is a physical gap in water level between the incoming mains water and an unrestricted overflow, preventing the possibility of rainwater backflowing into the mains supply. The water to your appliances using harvested rain water should be separate from the mains supply with pipe work differentiated either by labelling or colour coding to ensure that untreated rainwater does not get used as drinking water in error. Having an independent water supply on your property gives you the freedom to use water as you wish, without restriction. It can also help you to save money on your water rates, and make the most of a free natural resource.